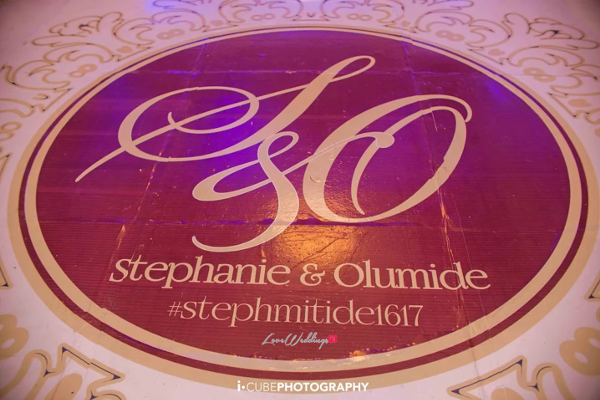 The second part of #StephMiTiDe1617 happened yesterday, the 30th of December, 2016. 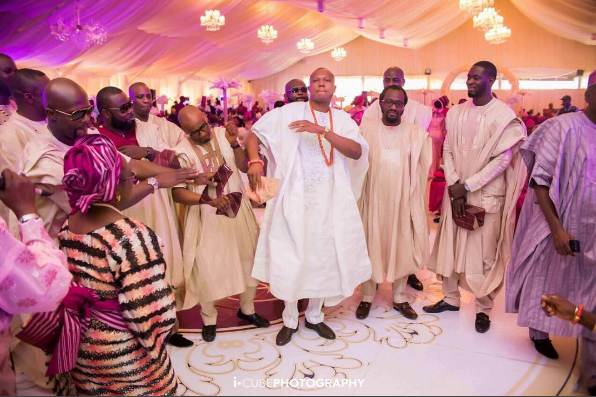 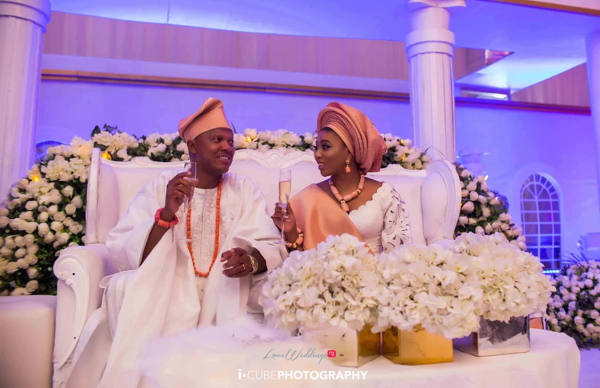 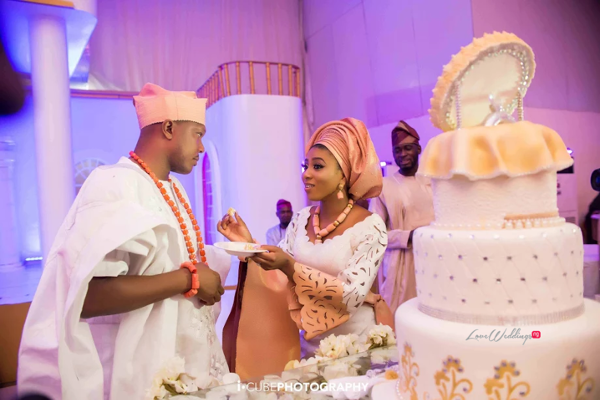 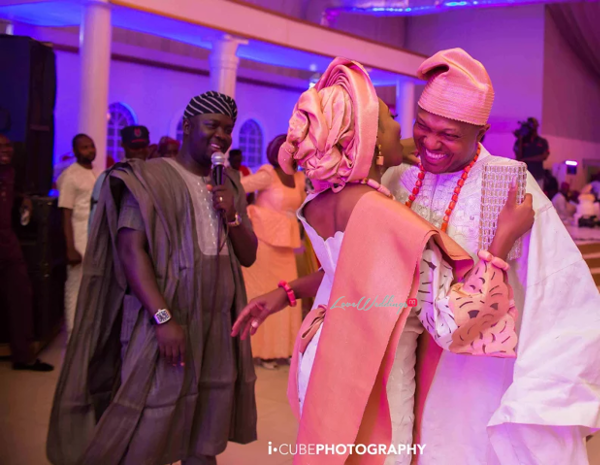 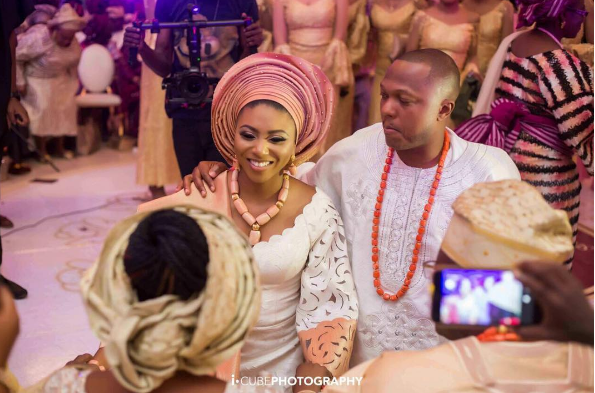 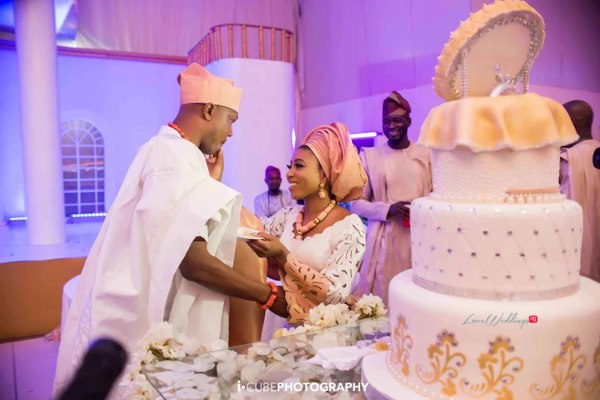 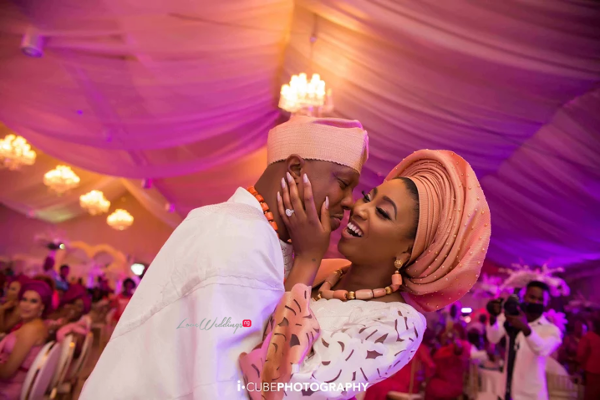 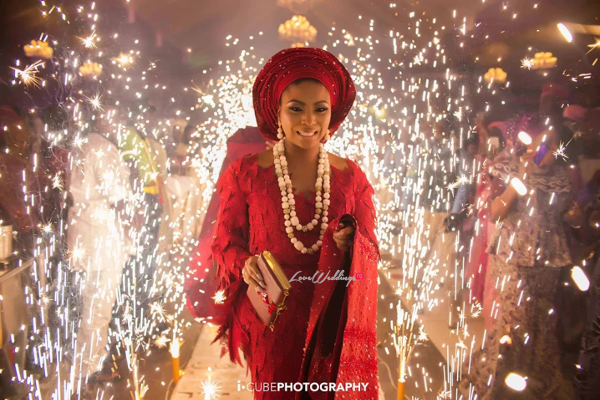 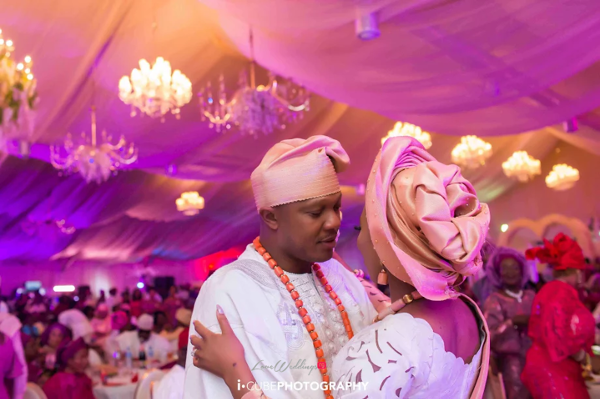 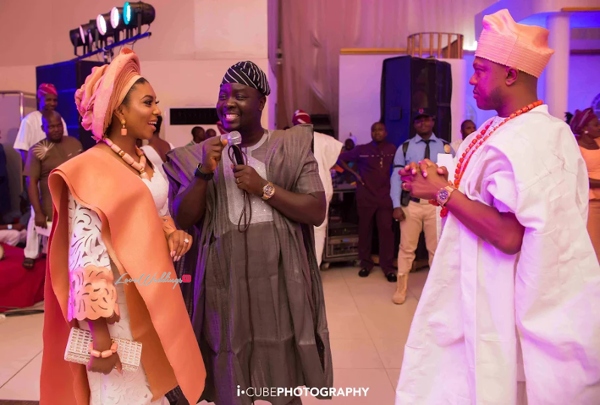 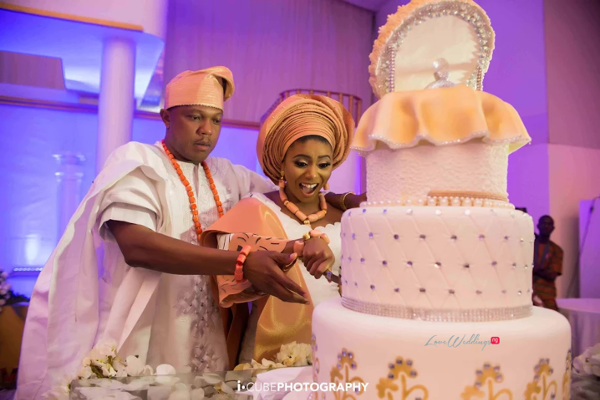 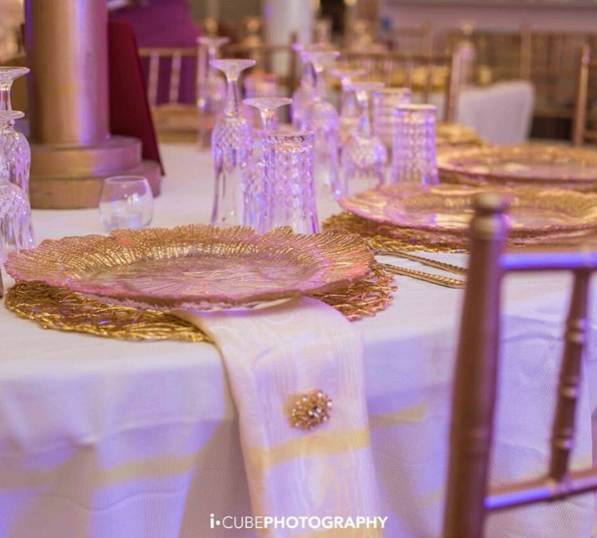 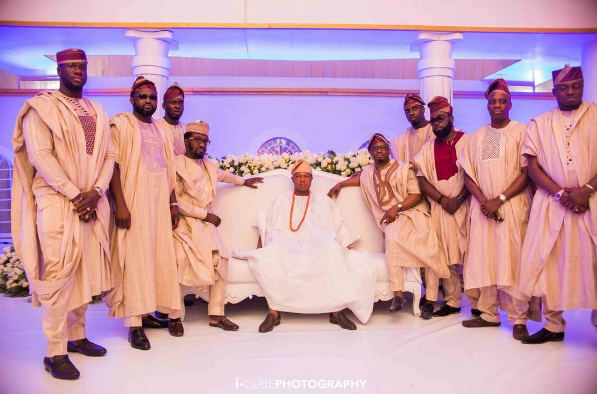 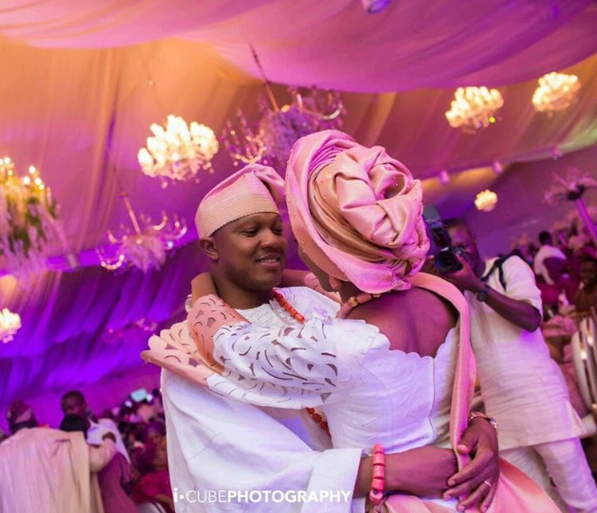 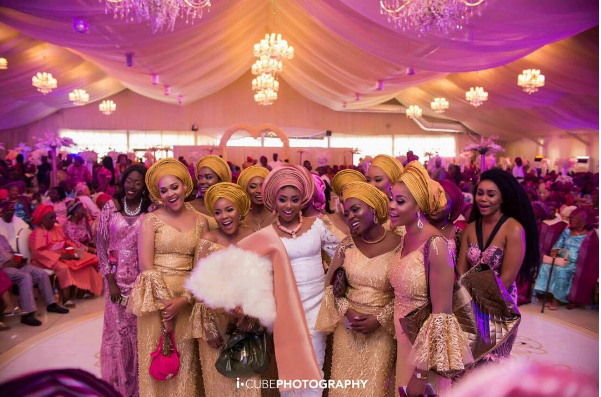 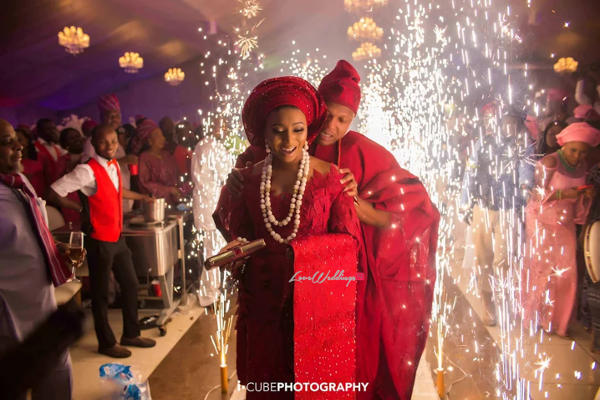 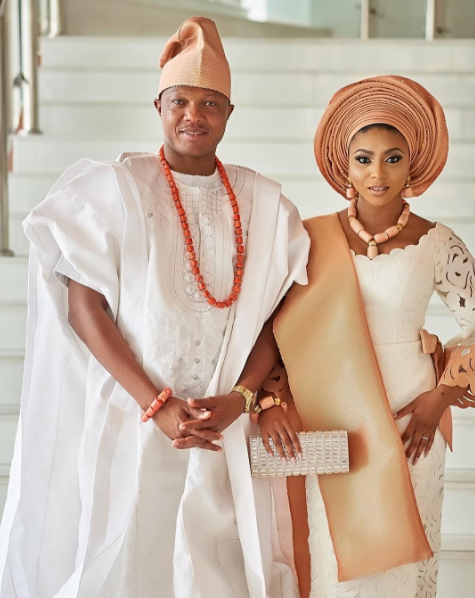 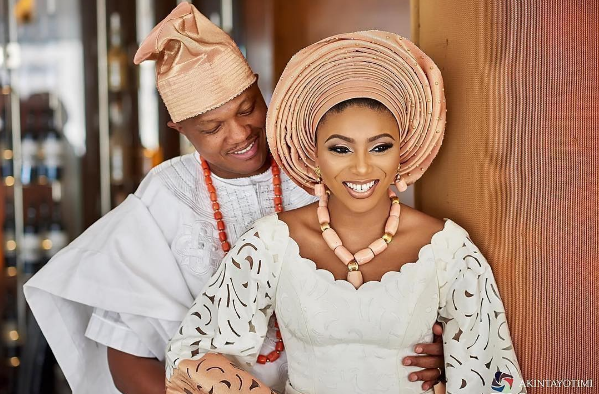 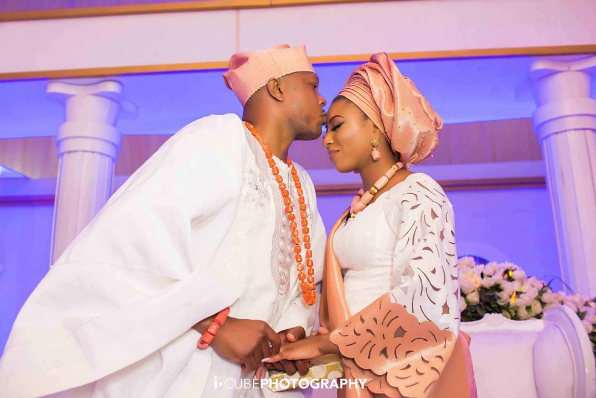 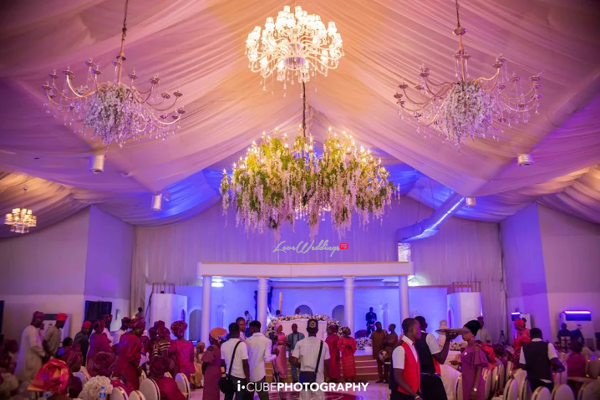 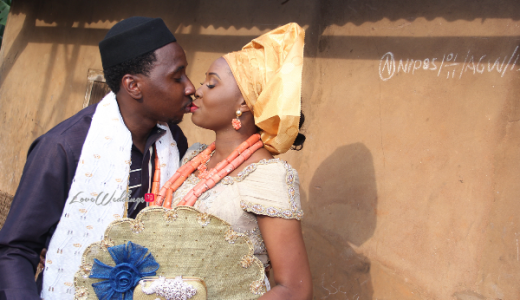 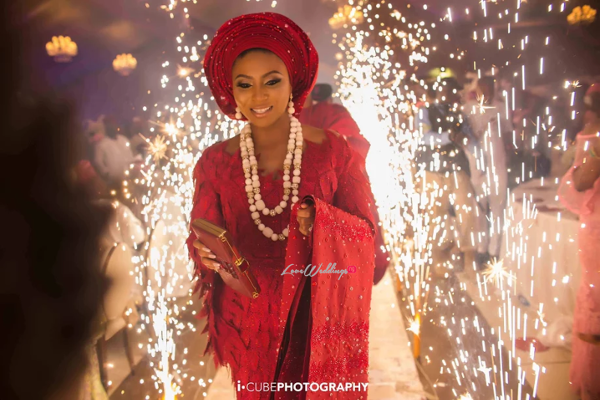 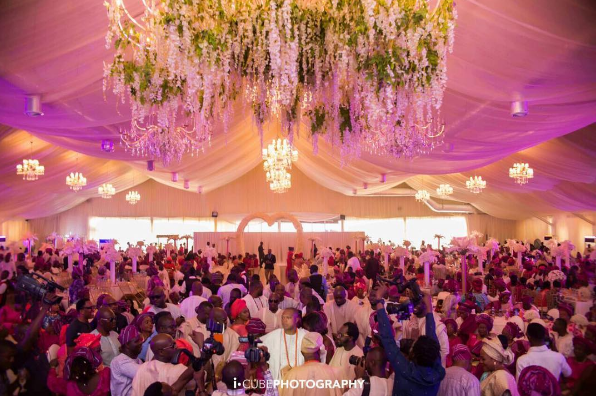 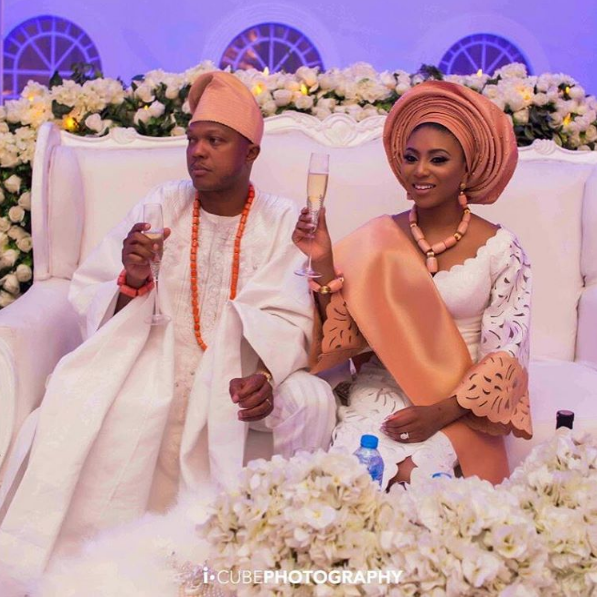 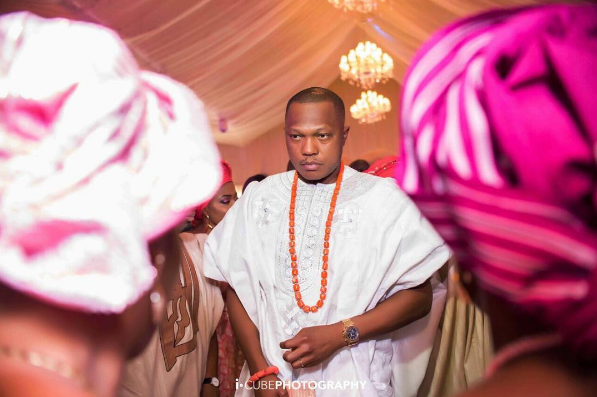 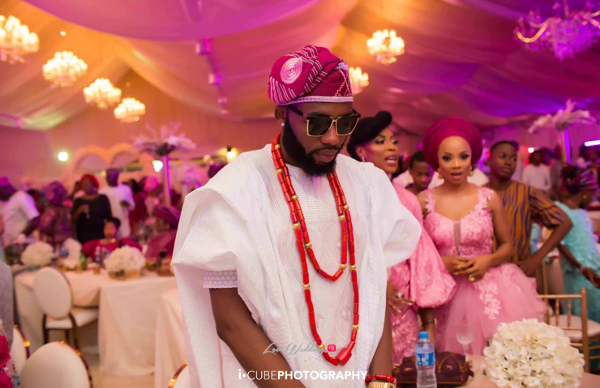 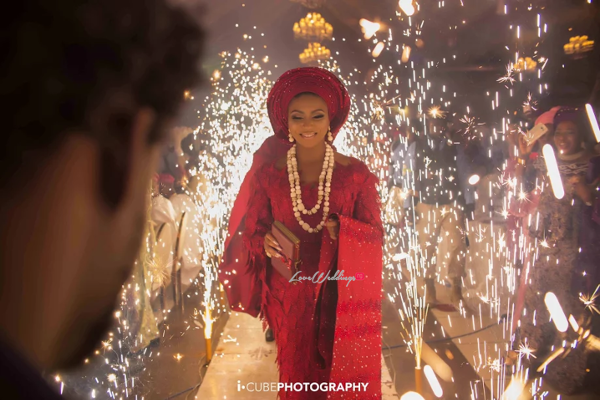 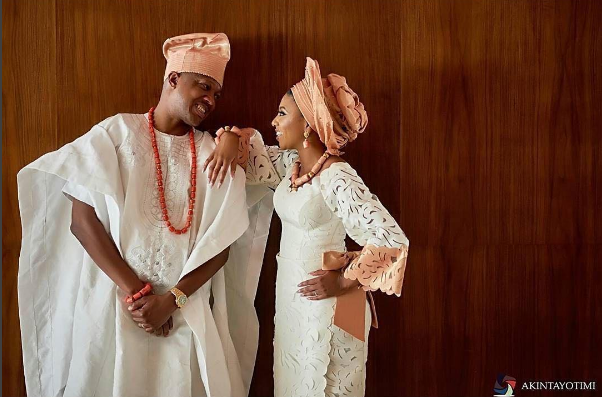 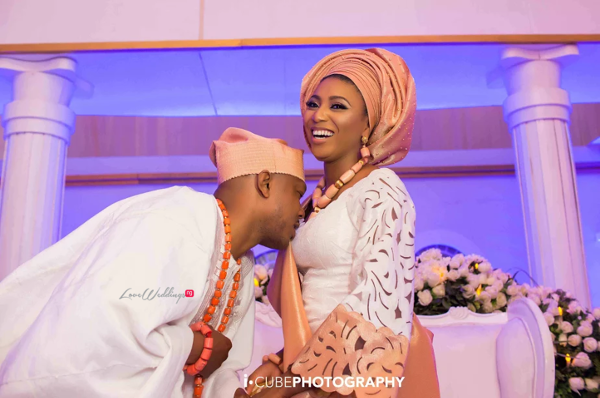 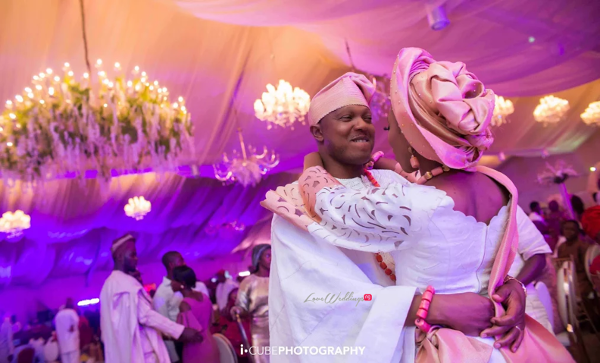 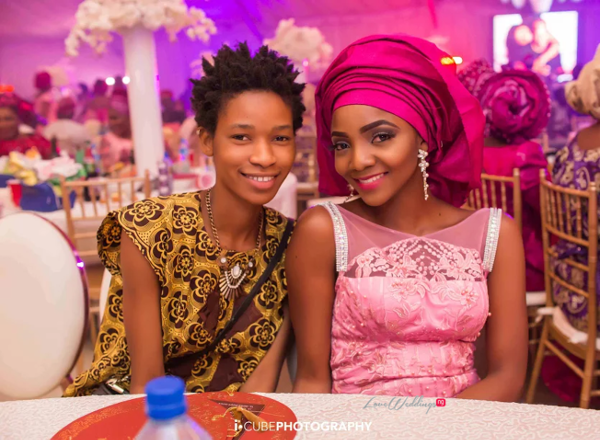 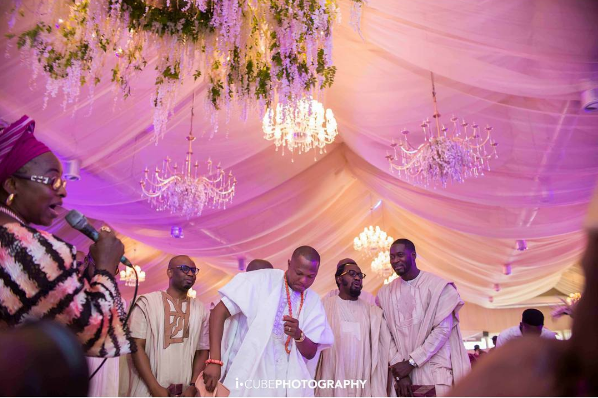 The TV presenter, Stephanie Coker and Olumide Aderinokun had their traditional wedding. 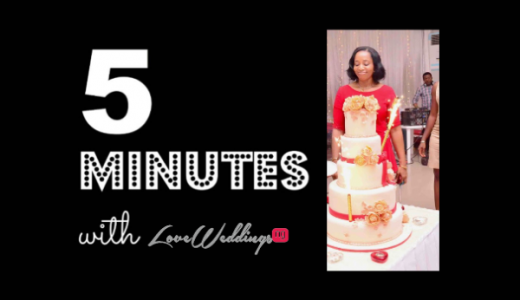 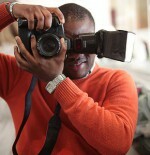 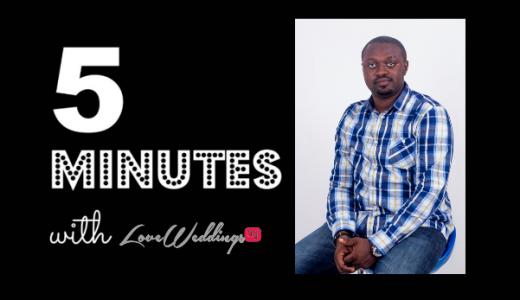 Catch up if you missed pictures from their pre-wedding shoot and introduction. 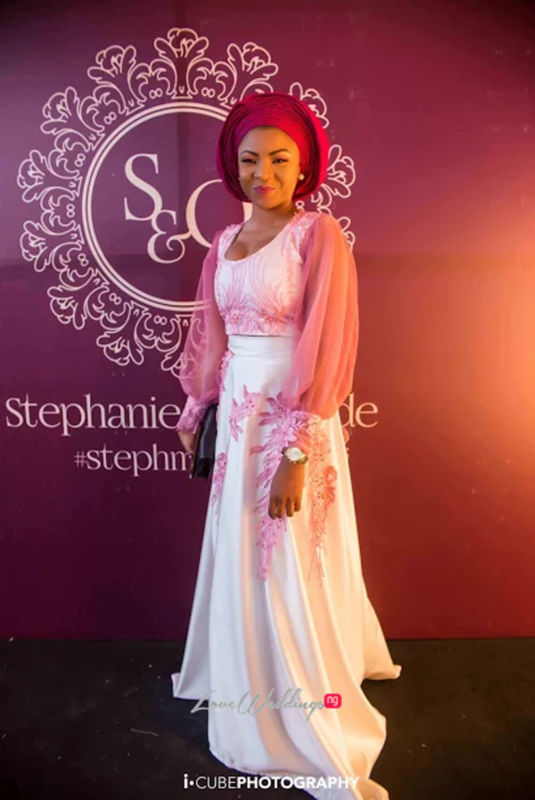 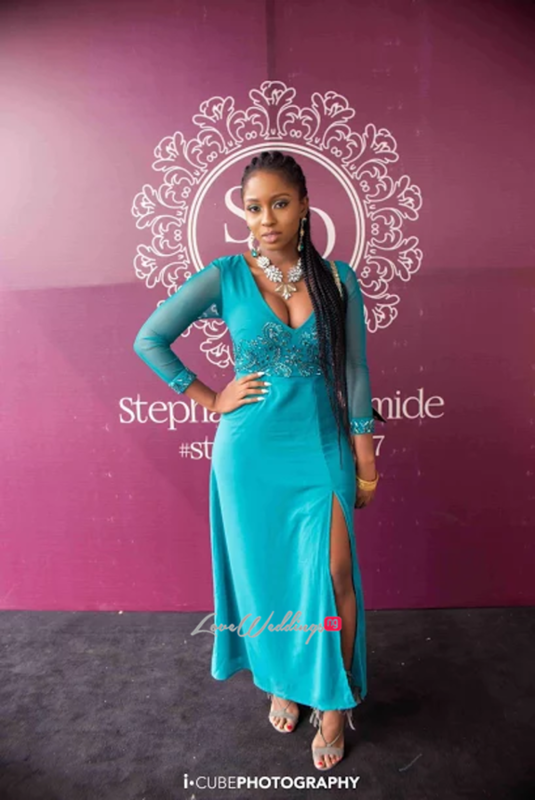 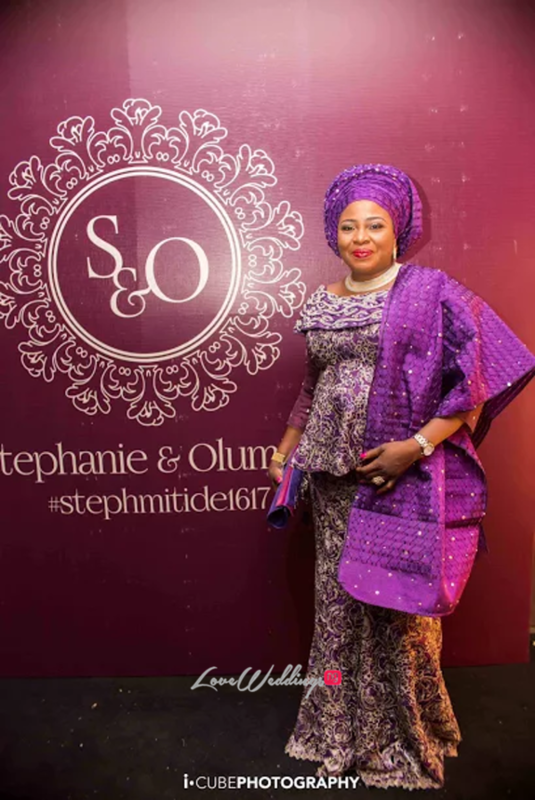 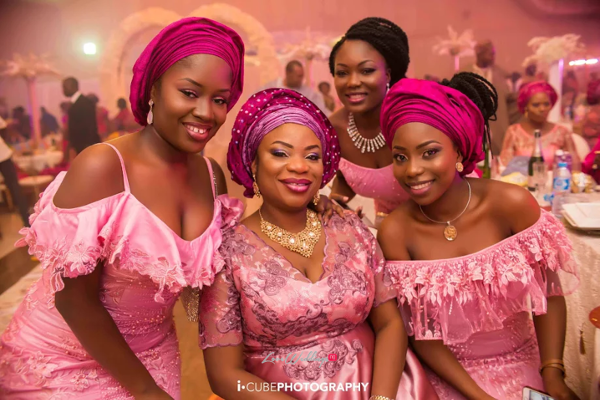 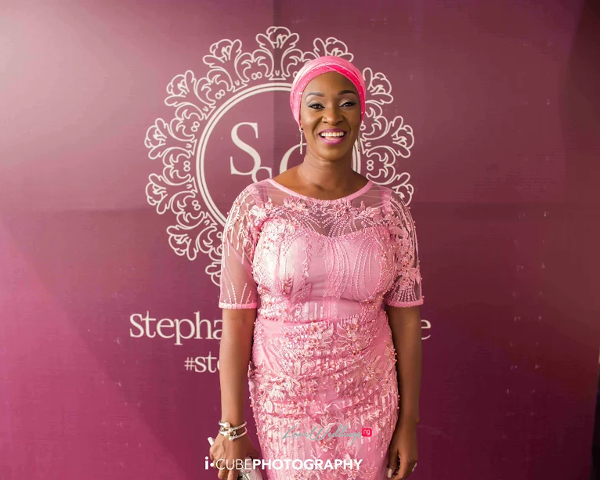 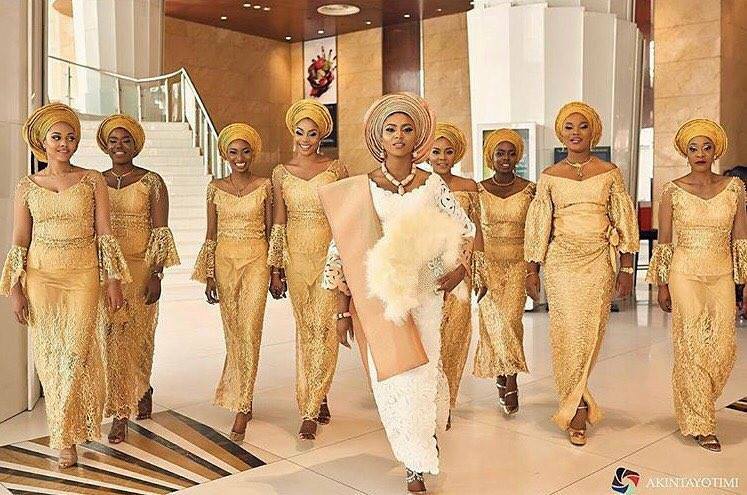 The bride looked stunning in a Komole piece by Deola Sagoe. 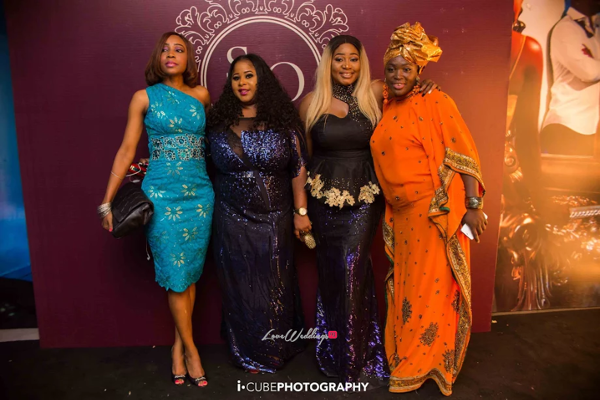 As expected, the event was star-studded. 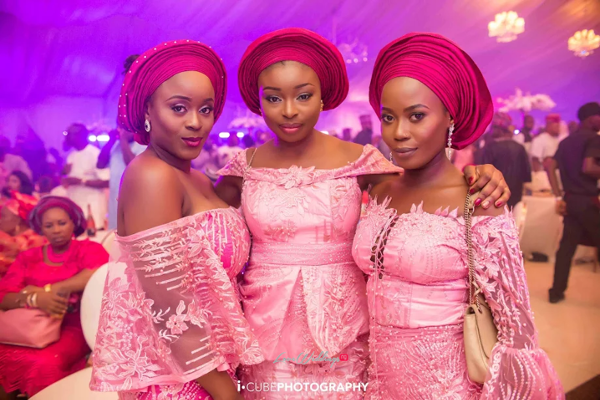 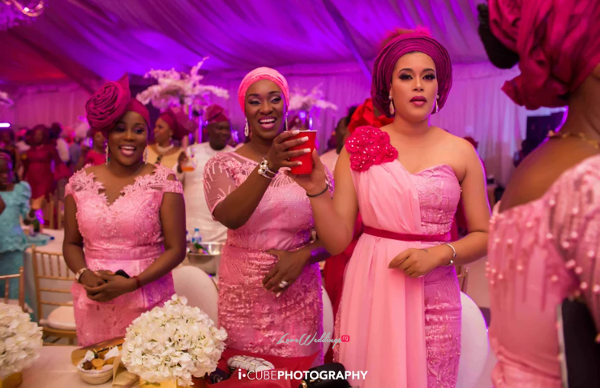 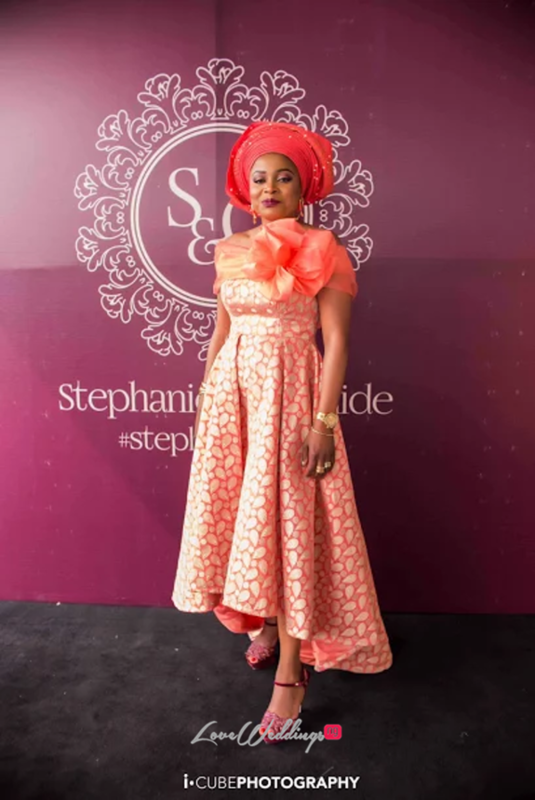 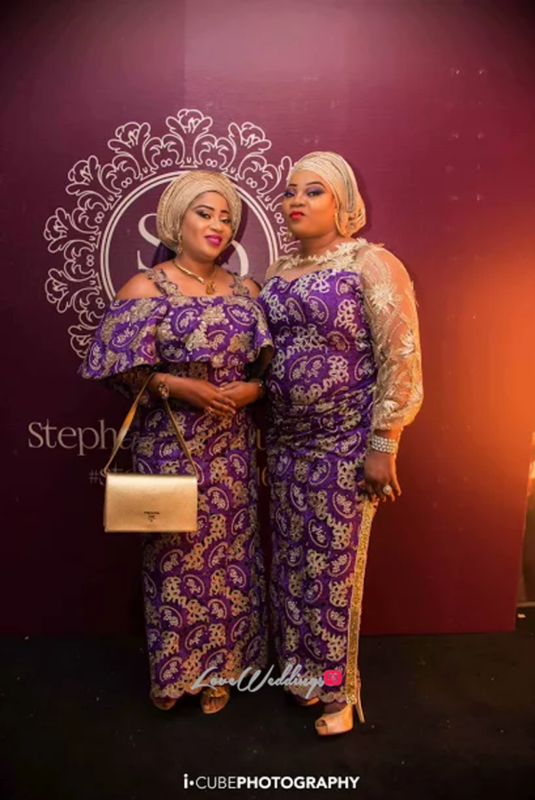 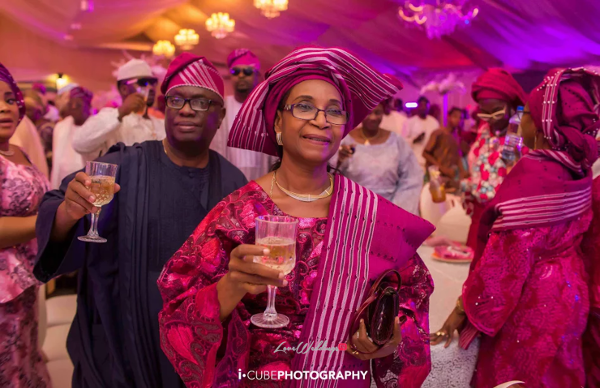 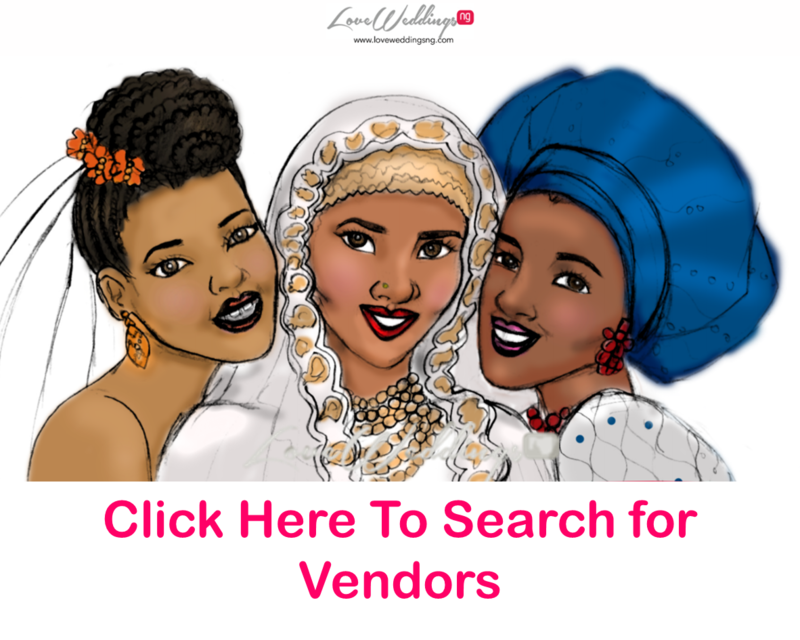 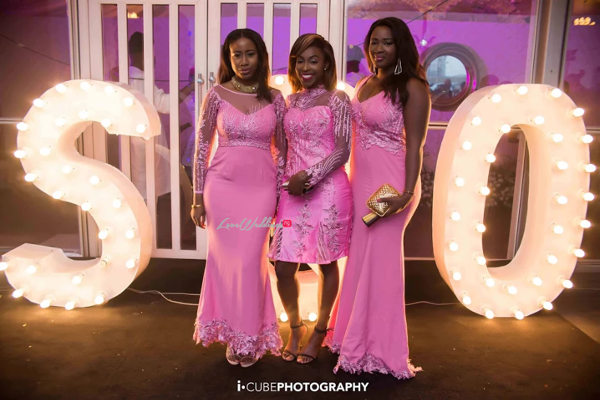 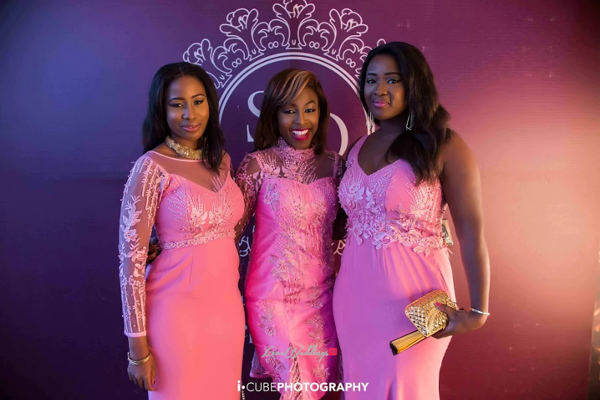 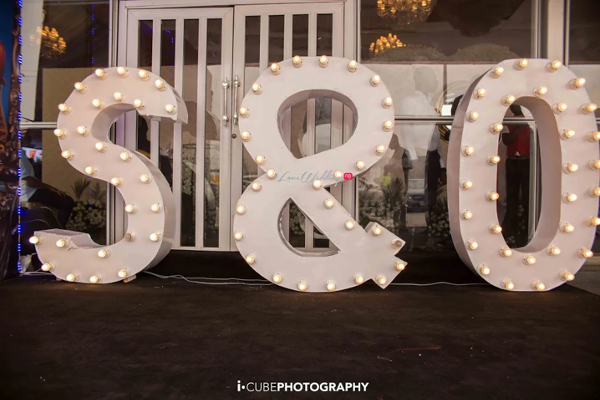 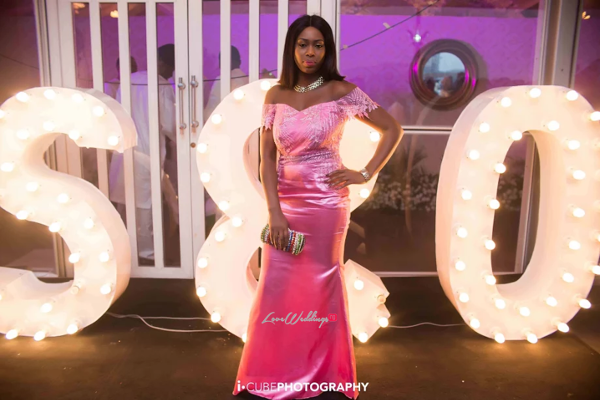 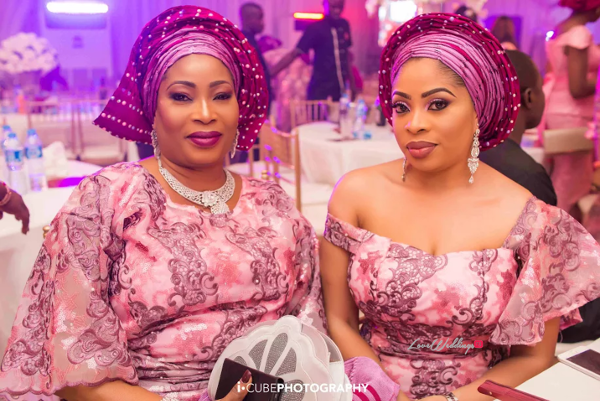 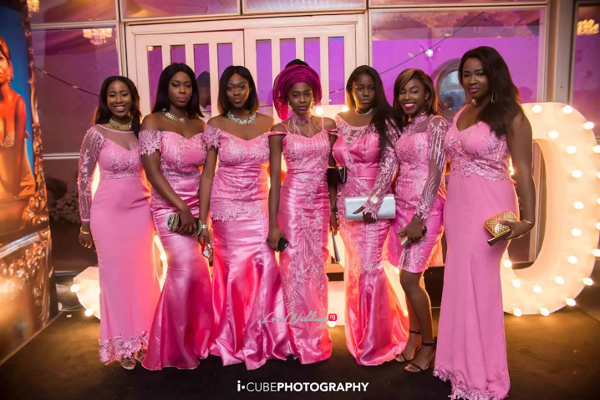 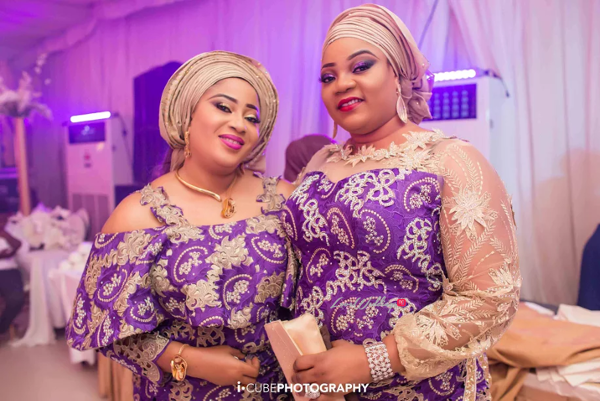 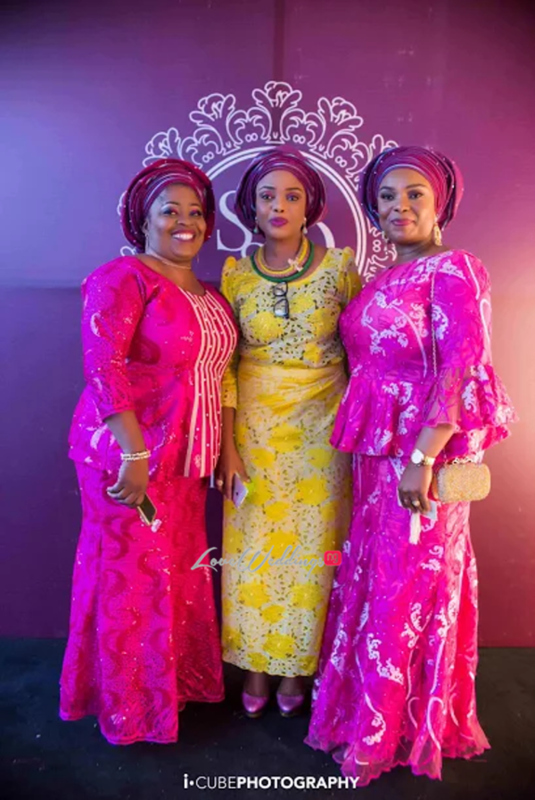 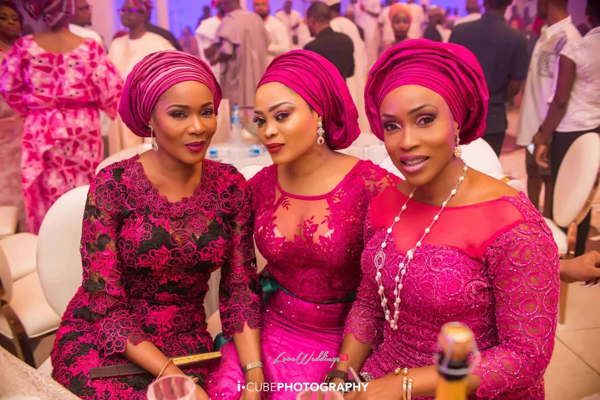 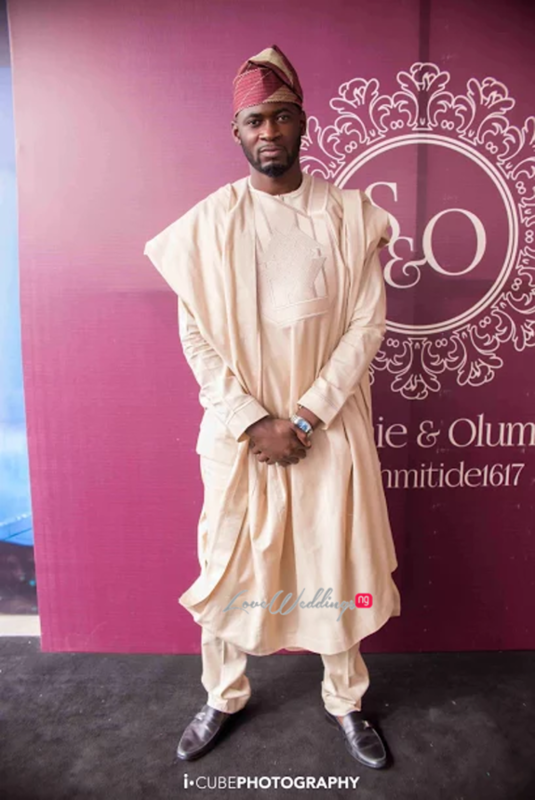 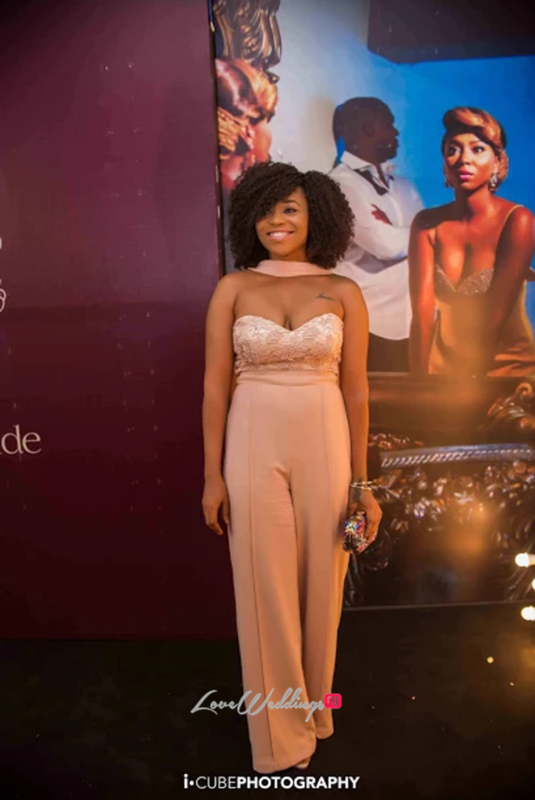 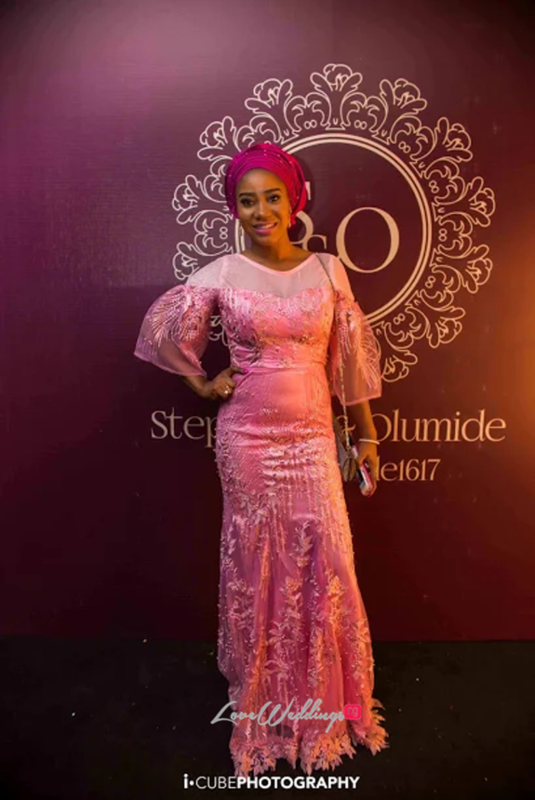 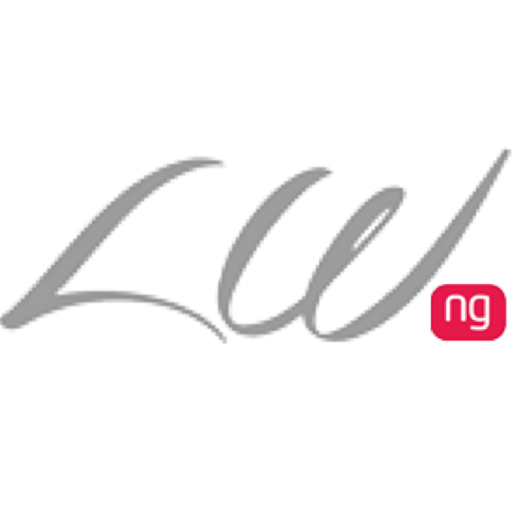 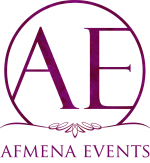 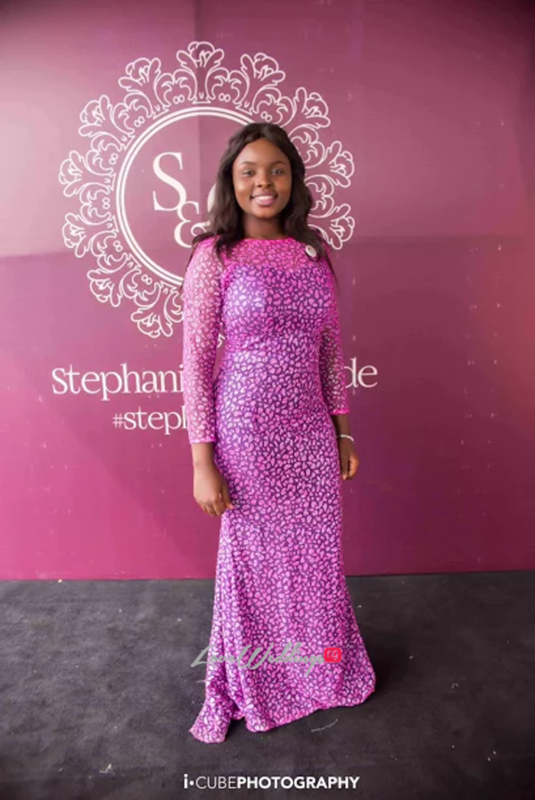 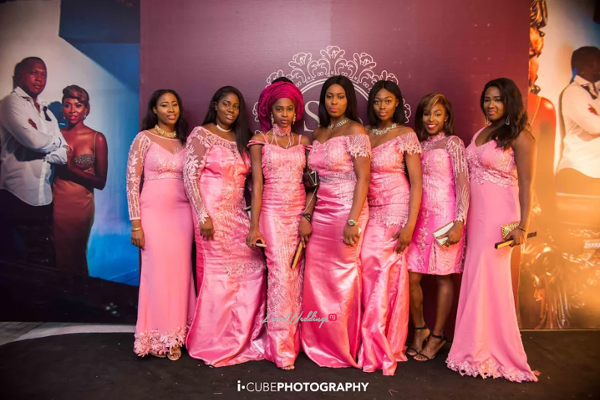 Notable guests spotted at the event include; Toke Makinwa, Mo Abudu, Tunji Balogun (TeeBillz), Nollywood actress – Funlola Aofiyebi-Raimi, Lola OJ, UK bridal hair stylist – Tola of Charis Hair amongst many others.